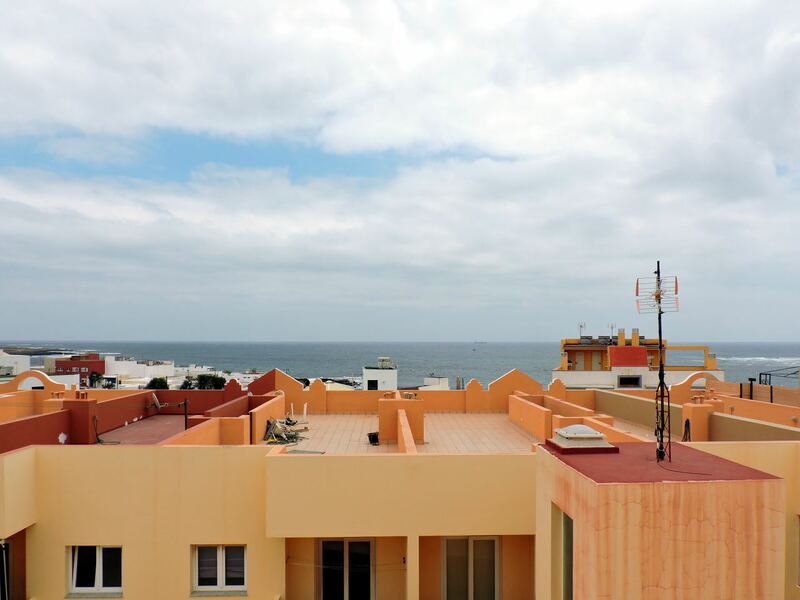 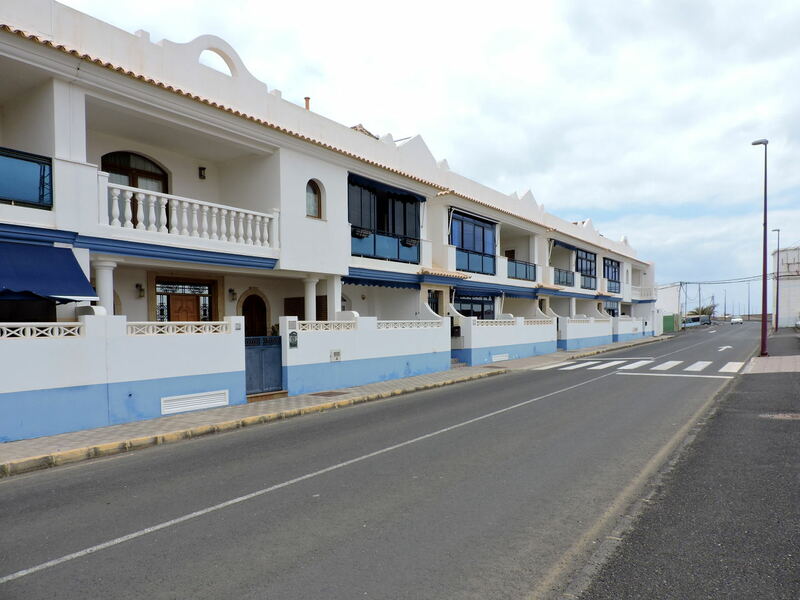 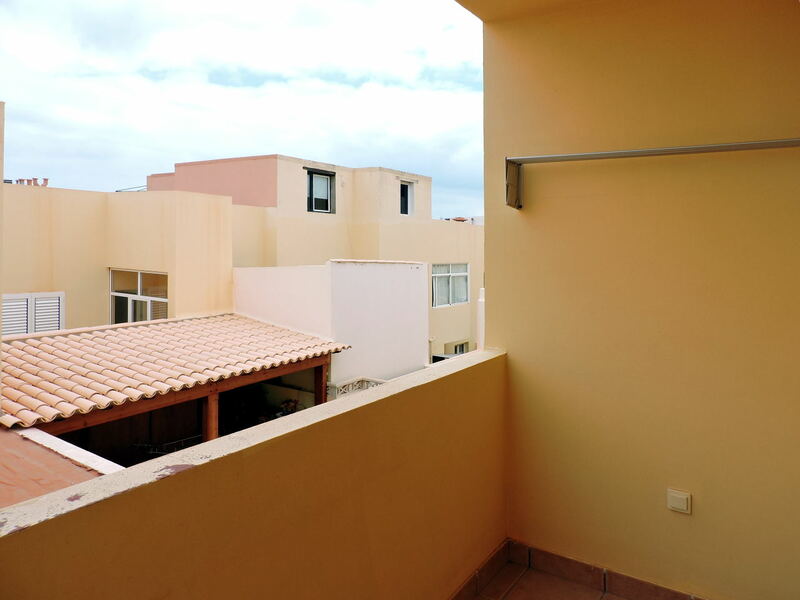 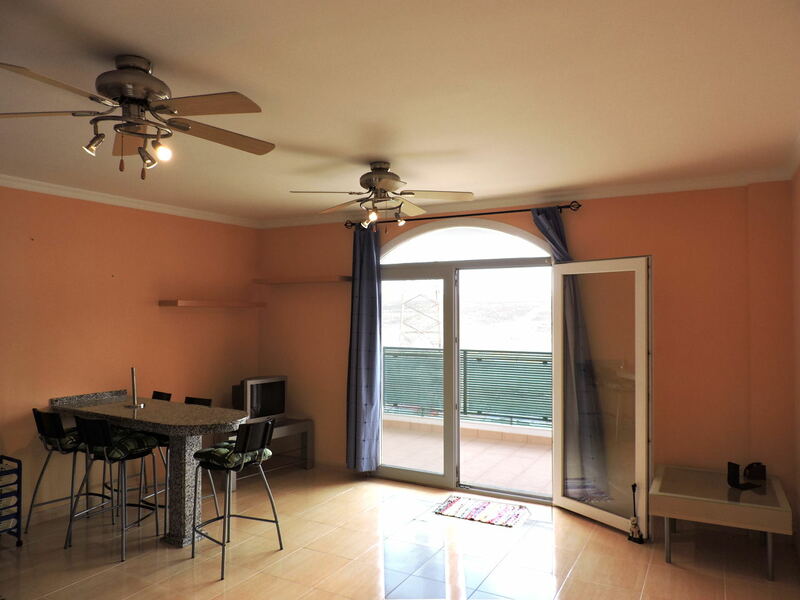 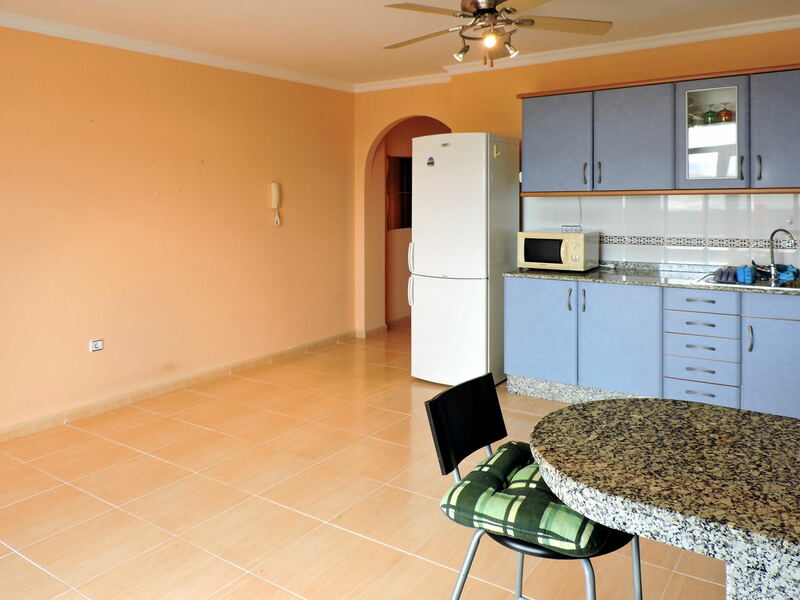 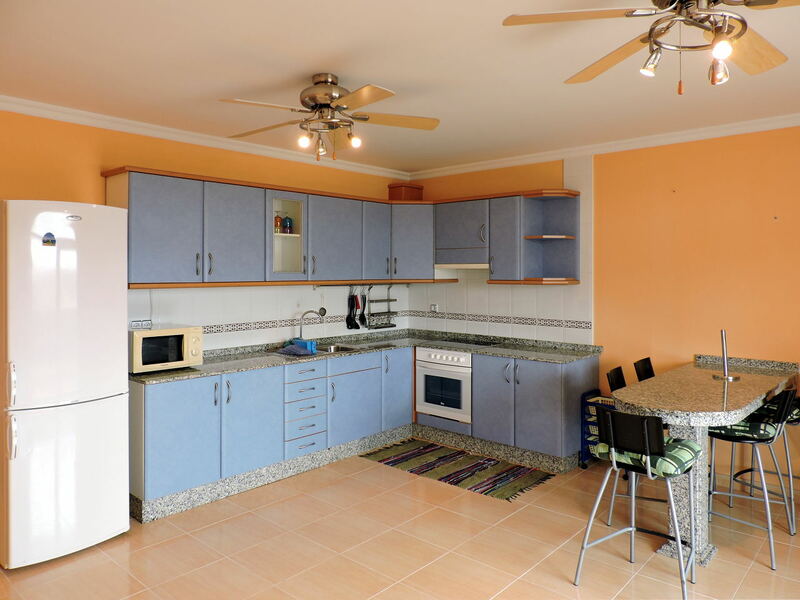 Apartment for sale in Puerto Lajas, 50 meters from the large black sandy beach that characterizes this quiet village in the centre of Fuerteventura. 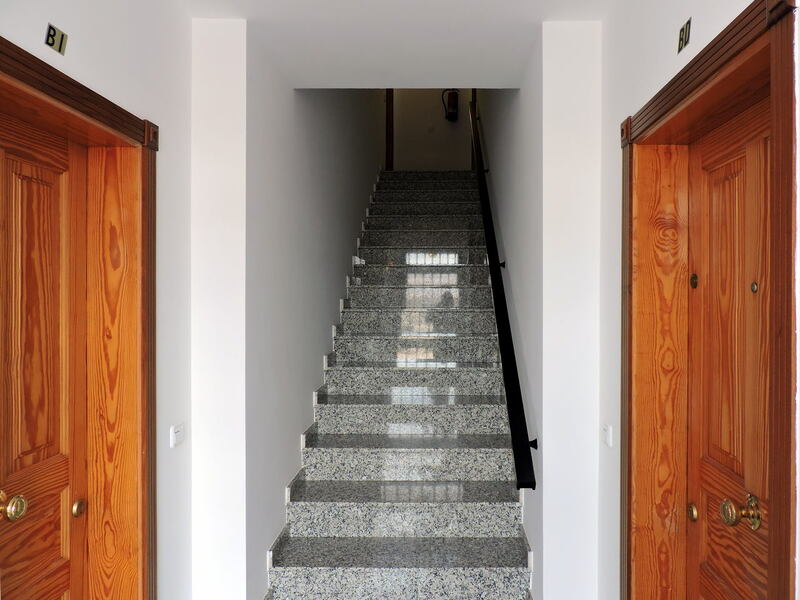 The property is located on the first floor of a building of only 4 properties. 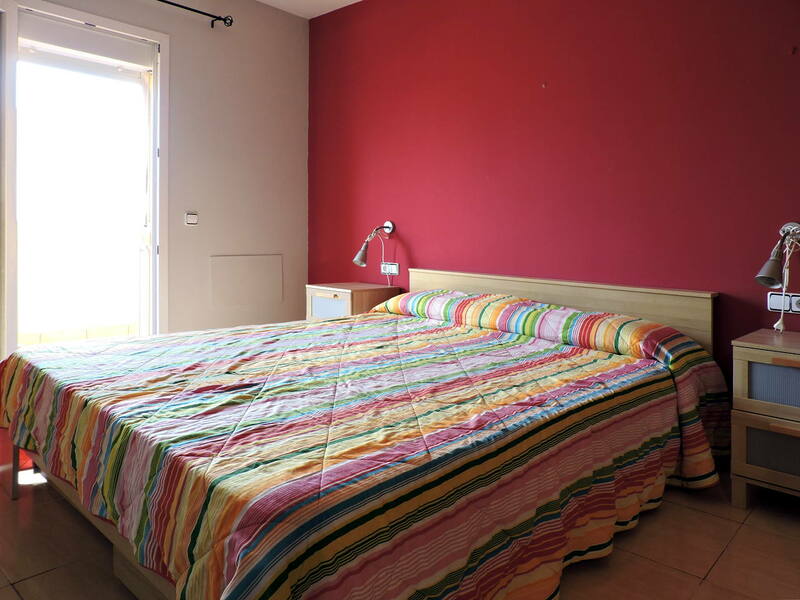 It consists of a living/dining room with a kitchenette and a terrace, two bedrooms with fitted wardrobes (one of which with a balcony) and a bathroom with a bathtub. 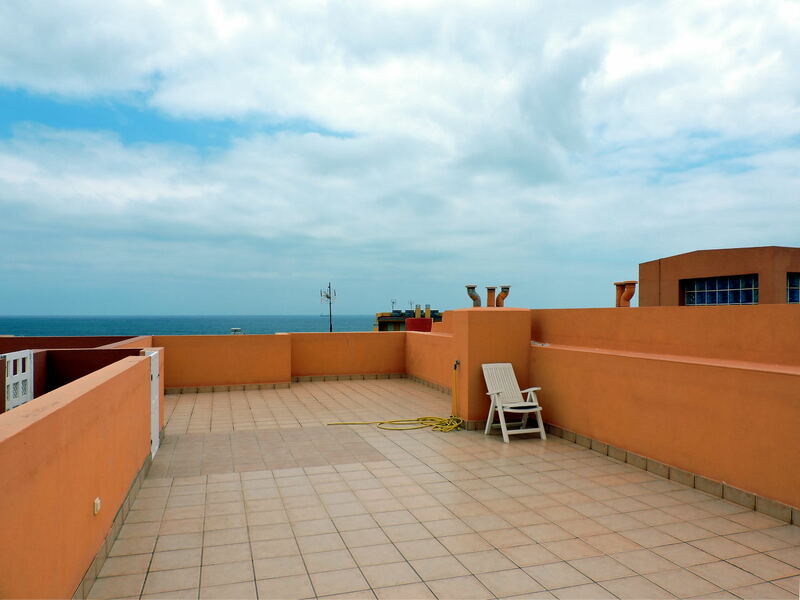 Moreover it has a large private terrace on the roof. 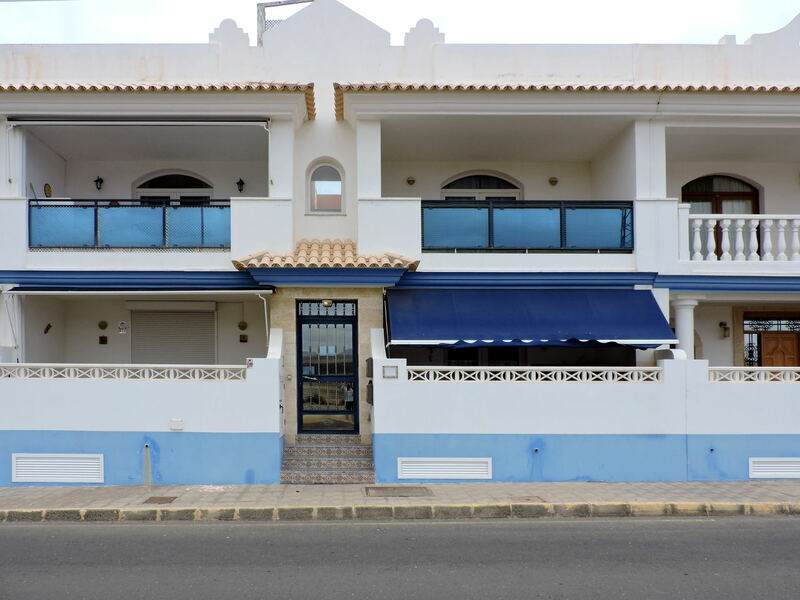 In addition this house can have the licence to practise the holiday rental. 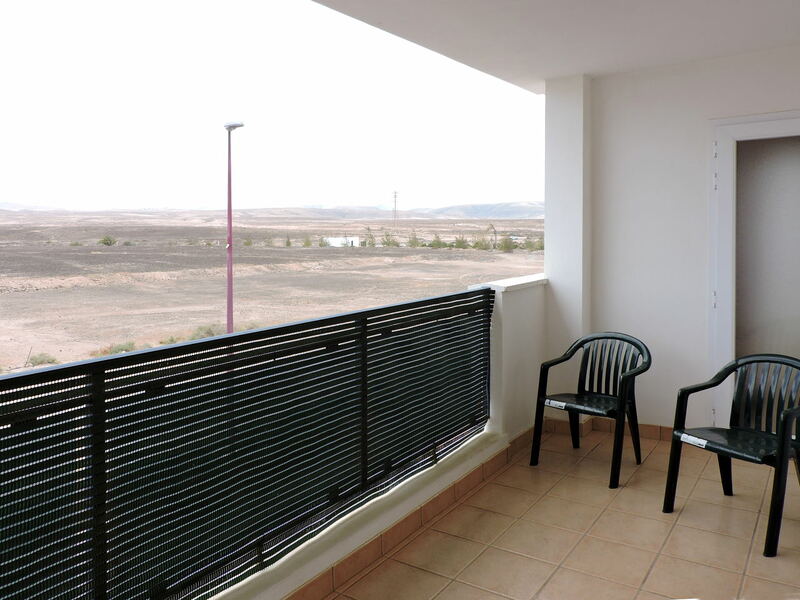 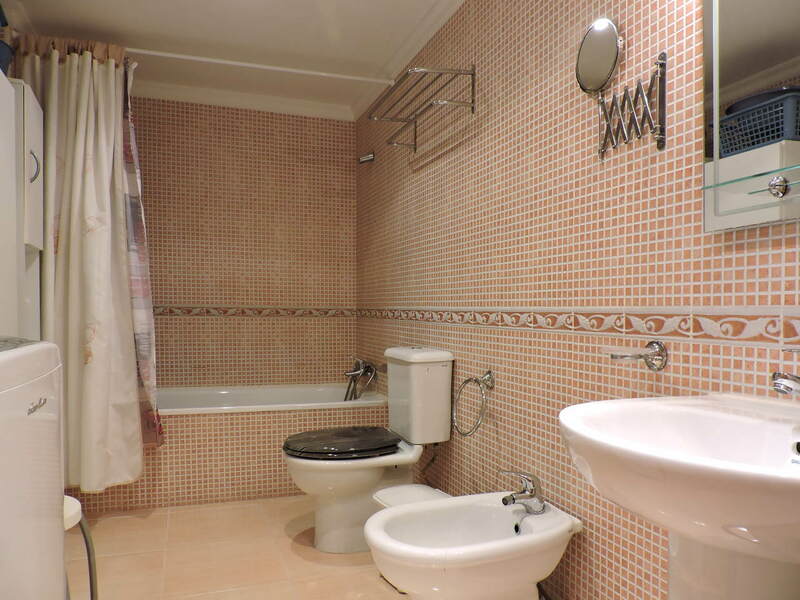 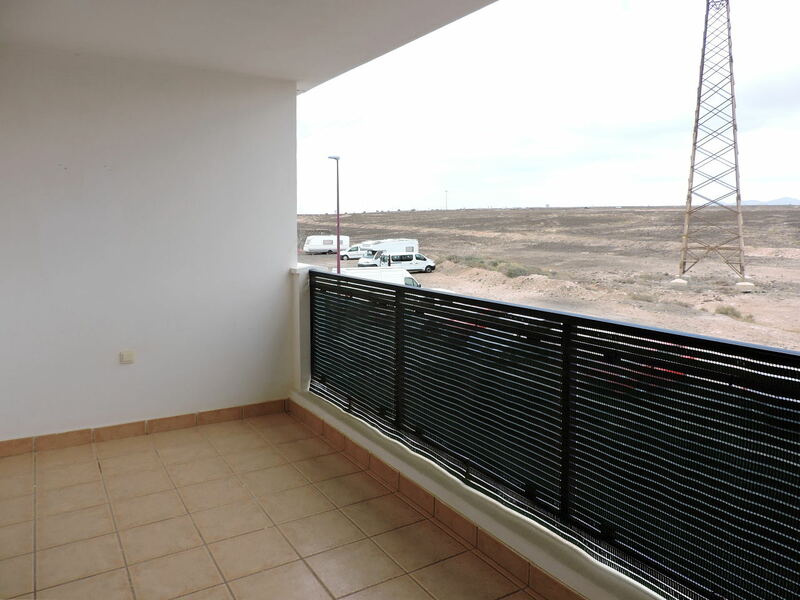 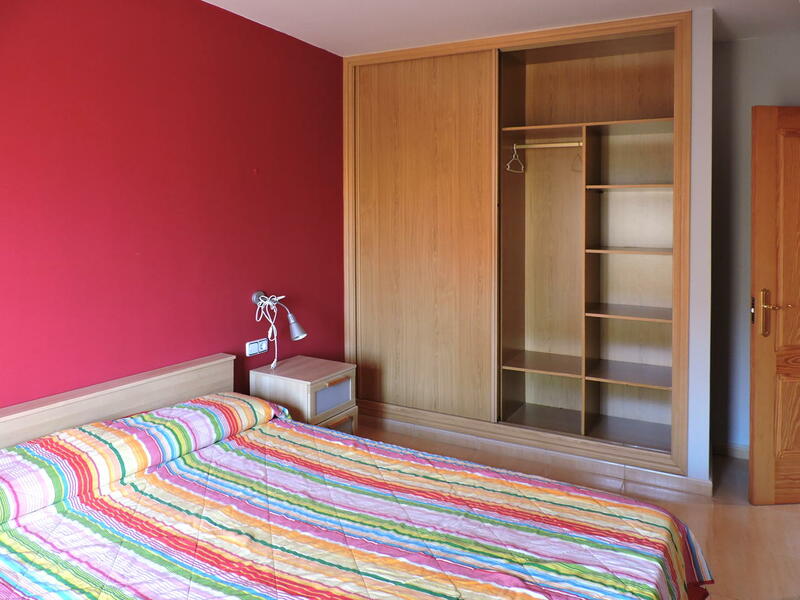 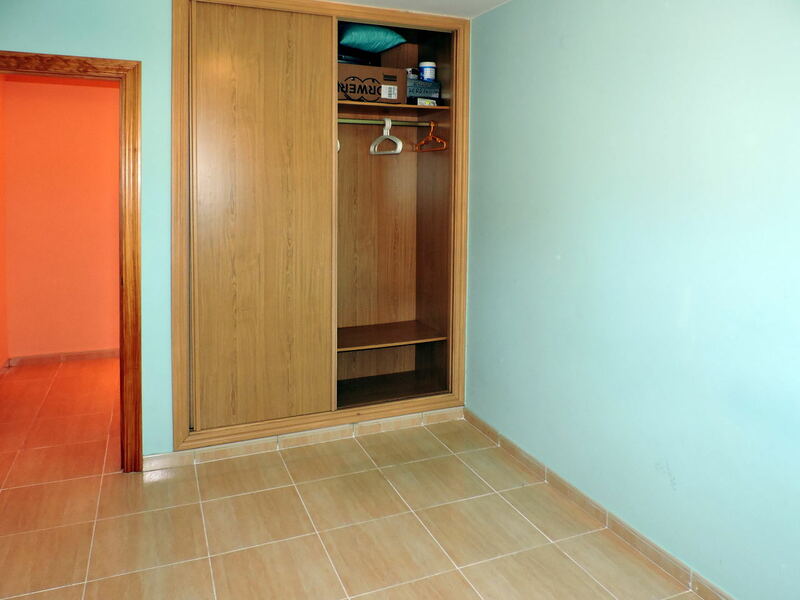 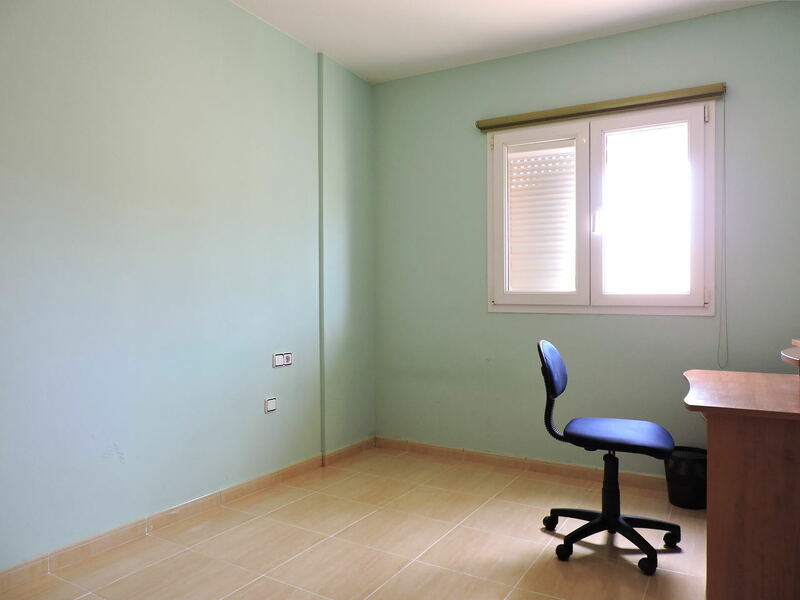 The apartment measures 70 square meters and is for sale furnished at a price of 120,000 euros.